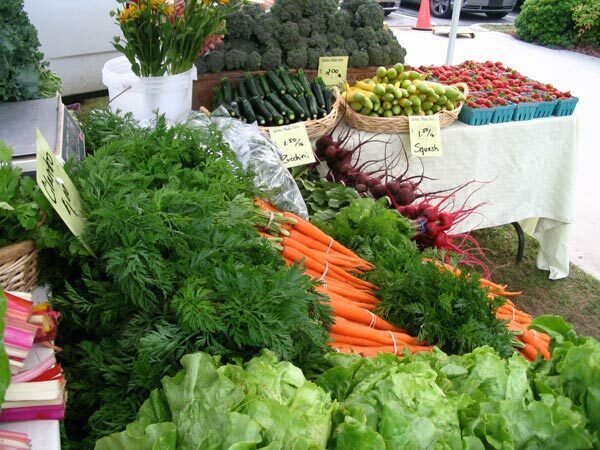 We have a fantastic market with great vendors offering heirloom veggies, organically grown greens, cheeses, berries, honey products, prepared foods, pastries, eggs, potted herbs, soaps and skin care, large bouquets, plants, gardening advice from MSU Master Gardener Assoc. and more. We are open rain or shine from May through October. We specialize in locally produced goods by Michigan friends and families. WEDNESDAYS - Oscoda at Shoreline Park on US-23 at the river. Tawas City: Saturday 8-1. Oscoda: Wednesday 9-2.